Drewlo's newest upcoming tower, South Carriage Place, has feature luxury touches along with the convenience of living in a thriving area! Ideally located in London's growing Hyde Park area, everything you need is close by. 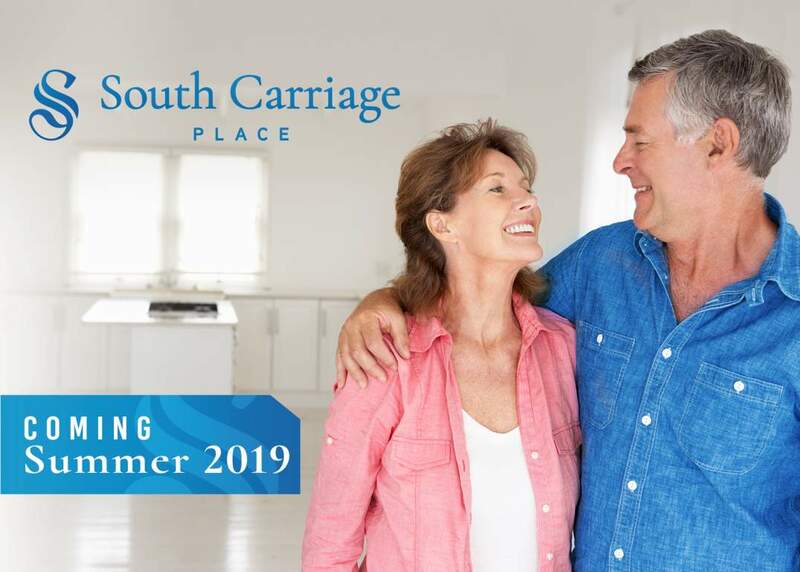 If you're looking for an apartment for rent in West London Ontario consider the new South Carriage Place. Enjoy this rental apartment's upscale finishes. Each suite includs eat-in kitchens with quartz countertops, dishwashers, crown moulding in the living and dining rooms, large walk-in closets, and convenient in-suite laundry. The building will include amenities like an indoor saltwater pool, hot tub, sauna & fitness room (Coming 2021). 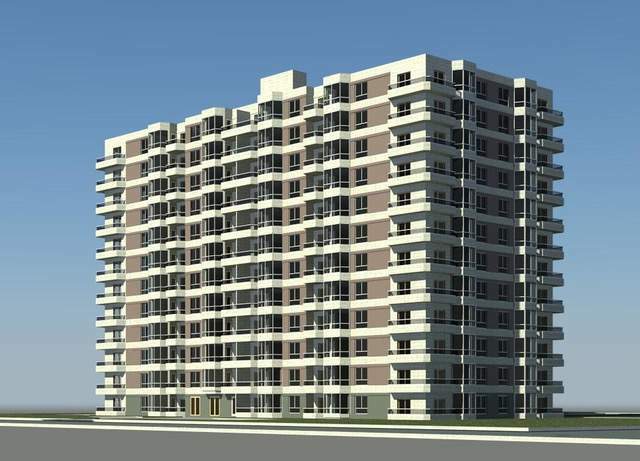 One, two and three-bedroom apartments will be available. Occupancy begins Late Summer/Early Fall 2019.